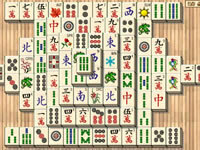 Remove tiles by matching them in pairs. 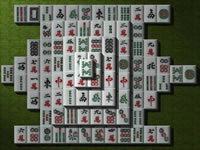 You can only match tiles that are not blocked by other tiles from the left, right or top. 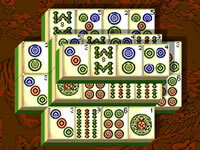 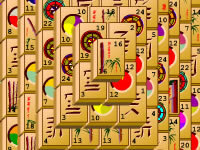 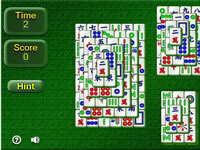 Are you ready for a new Mahjong game? 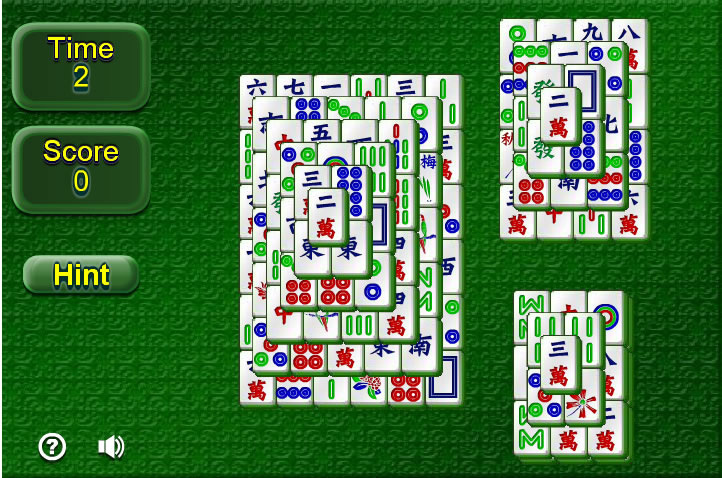 Let's play Multilevel Mahjong Solitaire!